Events, Auditions, Music and More! 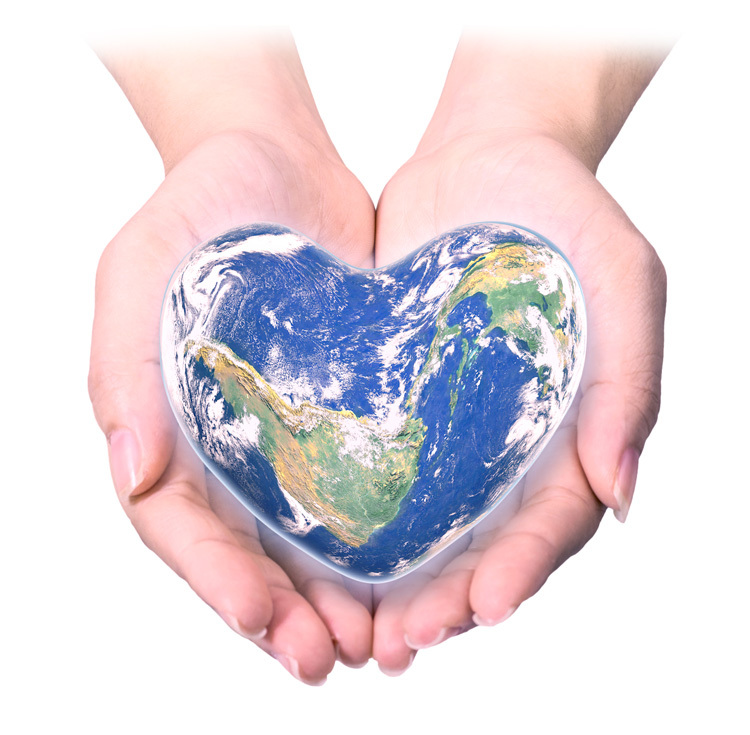 The Build a Better World Foundation and Productions, Inc believes that the pillars of the better world we all seek to create are education, social justice, natural health, sustainability, science and the arts. The proceeds from each of our events benefit worthwhile causes in these categories. Previous events have raised money for the Mona Foundation, Lide, the Earth Citizen Organization, Oceti Wakan, Full Circle Learning, and the Star School. We are now looking to Produce it as a live Musical. This Musical Drama is based on the true story of Táhirih, who gave her life so that women might be free from the yoke of oppression. Táhirih’s father recognized her bright and intuitive wisdom, and did the unthinkable, he, himself educated his daughter. In 19th century Persia, women were regarded as having no souls, were forced to wear the veil, and not allowed to speak in the presence of men. Táhirih, fearlessly denounced the veil, polygamy, and the evil practices of the clergy. “You can kill me as soon as you like, but you cannot stop the emancipation of women”. It is Russ & Gina’s hope that this musical will be performed from the stage so that the life of Tahirih can continue to inspire future generations. Russell Garcia was one of the busiest and most sought after composer-arranger-conductors for some 50 years. Not just in Hollywood though, where he wrote music for films and TV and recorded with most of the famous singers and musicians in the music business, but also in many countries around the world. Russell wrote his auto-biography before he passed away at age 95 in New Zealand, on 20 Nov 2011. Russell was a world renowned composer-arranger-conductor who has written music for over 100 films. He is known for his innovative music score for the film “Time Machine”. Garcia is also known in both the TV and recording fields and has composed music for countless TV shows such as, Rawhide, Twilight Zone, Laredo, and The Virginian. He has recorded many CDs in his own right, with stars such as, Louis Armstrong, Ella Fitzgerald, Vic Damone, Judy Garland, Oscar Peterson, Julie London, to name a few. Garcia has also written 2 best-selling text books The Professional Arranger-Composer “ Book I and Book II, which have been translated into 6 languages. He is known for his symphonic and classical works, which have been performed by the New Zealand Symphony, Munich Symphony, the Vienna Symphony, plus countless Radio Symphony Orchestras throughout Europe. He was often a guest lecturer at many universities around the world on Symphonic Composition Techniques. 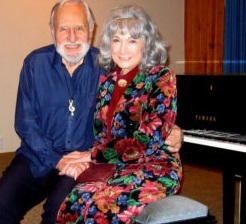 Russell and his wife Gina made New Zealand their home in 1971 while continuing to work in the Music and Film Industry. He was awarded the Queens Service Medal for his service to music in 2009. Gina is a singer, lyricist and author who has written many scripts for shows she and husband Russell Garcia have produced around the world. 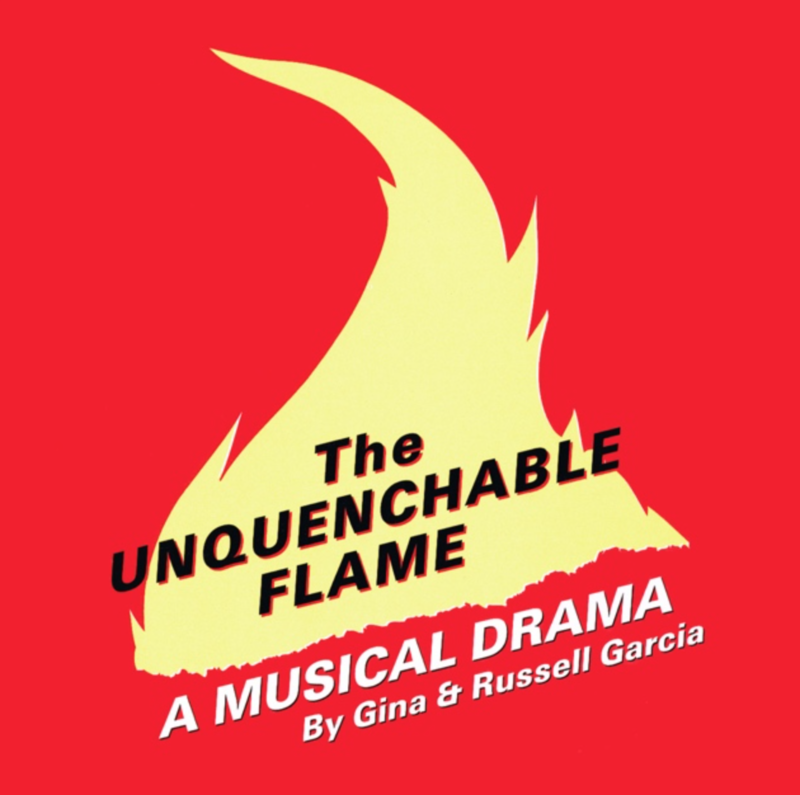 She wrote the Libretto for the opera “The Unquenchable Flame” with Russell composing the music. Her book, “The Adventures of Dawn-Breaker”, chronicles a six year sailboat journey with Russell, cruising the South Pacific aboard their 41’ Trimaran. Together, Gina and Russell have produced CDs such as, “Light Up The World With Love”, “Dawn Of A New Day”, “Sweet Scented Streams”, etc. The Garcias developed a “Life Skills” Course which is an entertaining way to teach virtues to children using songs, raps, stories and games, and is being used in schools in many countries around the world. They have taught their program for some 39 years at schools in New Zealand. In April 2009, Gina was awarded the Queen’s Service medal for her service to music.